Here is another one of my favourite bridal makeup looks so far this year! 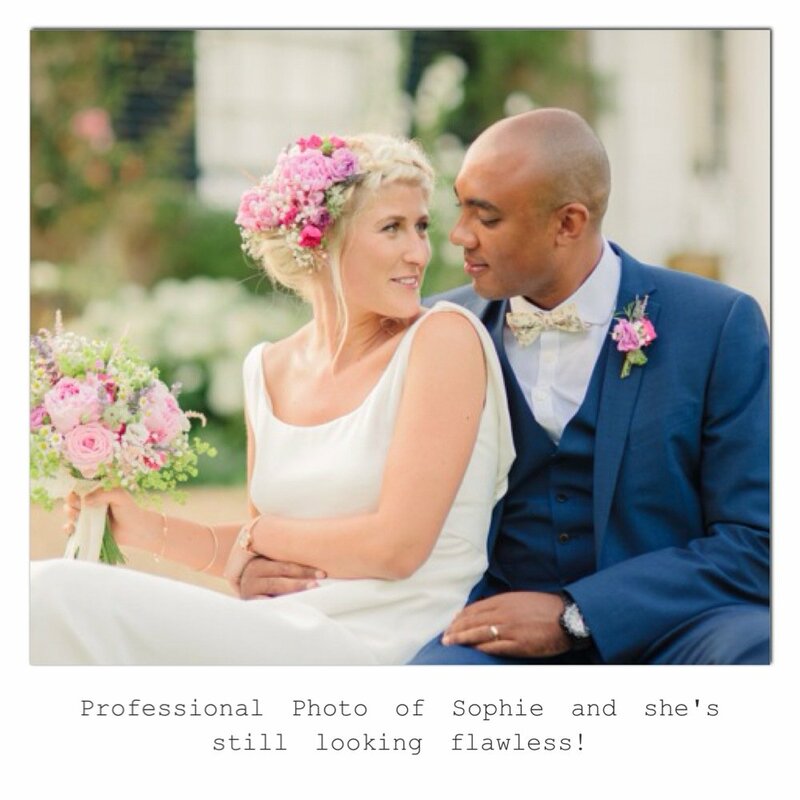 I love how fresh and contemporary Sophie’s bridal makeup style was with the pink and lilac flowers in her hair creating a soft boho feel. This style worked perfectly with her willowy draped back, wedding dress. 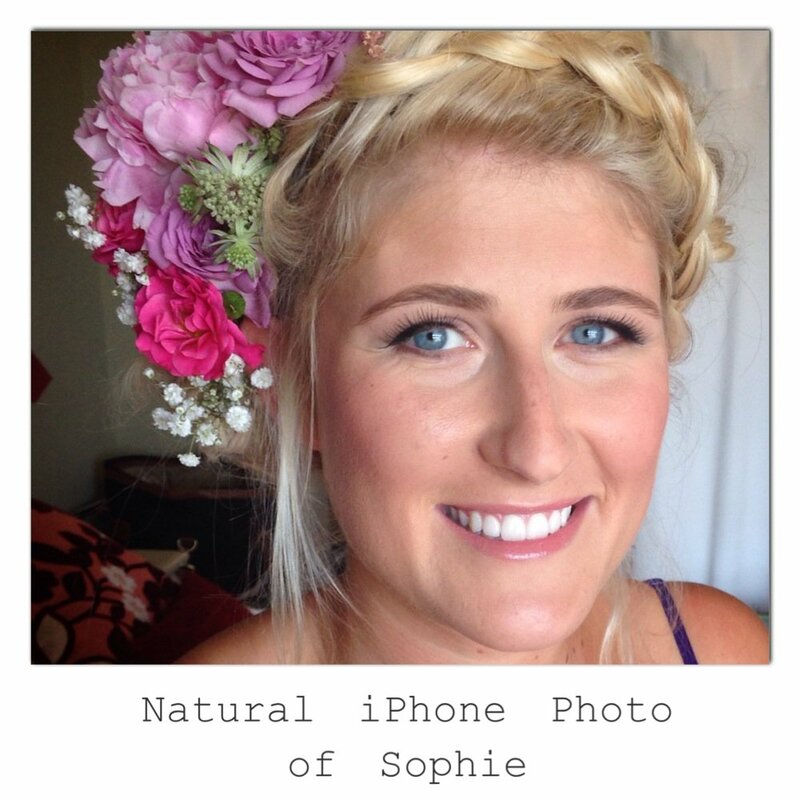 Sophie and her maids came to Vicki’s Hair Studio for her hair and makeup trial a couple of months before her big day. 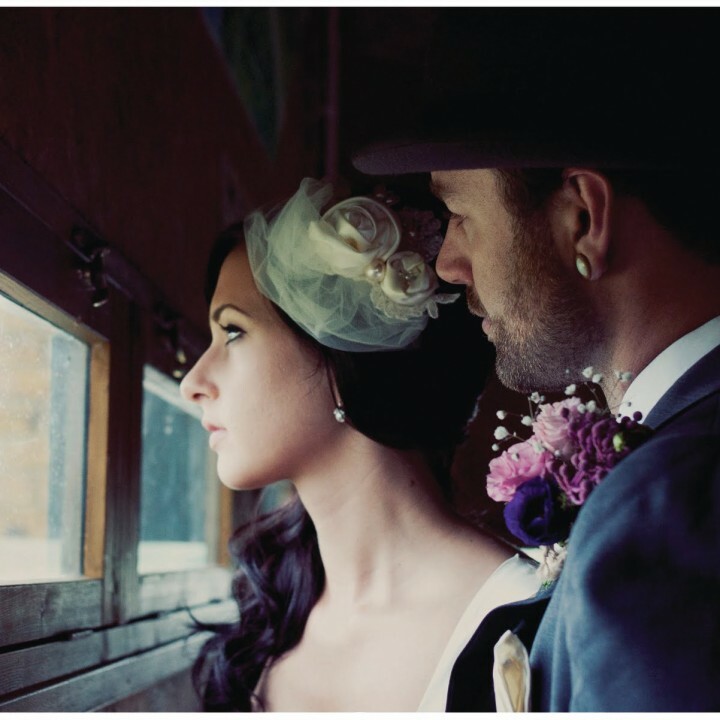 It’s great to do it this way because she was able to see her bridal beauty look together! 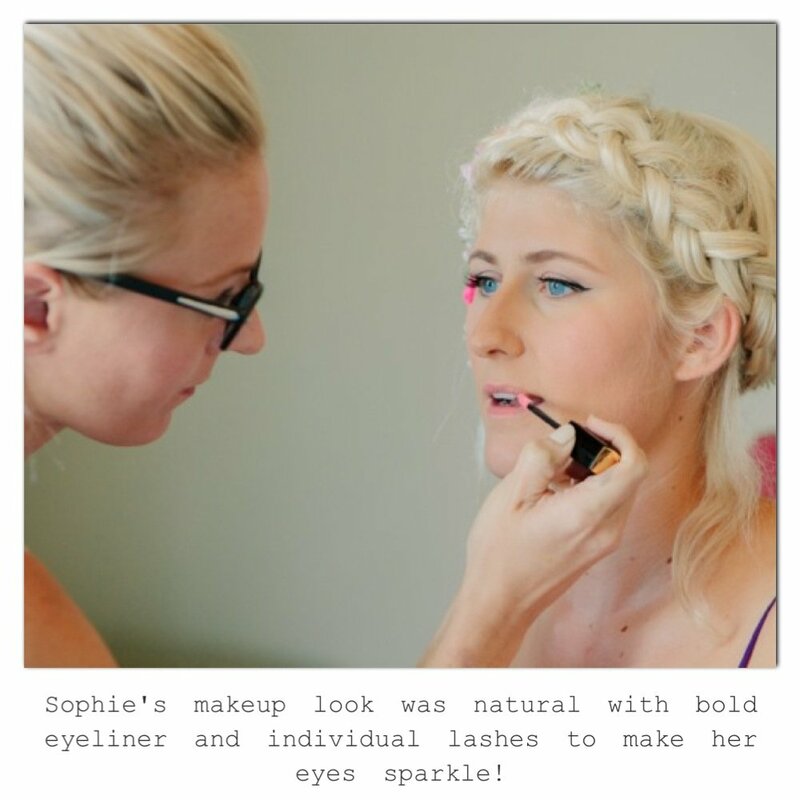 Sophie’s makeup was fresh and natural with emphasis on her eyes with some Ardell Individual Lashes. 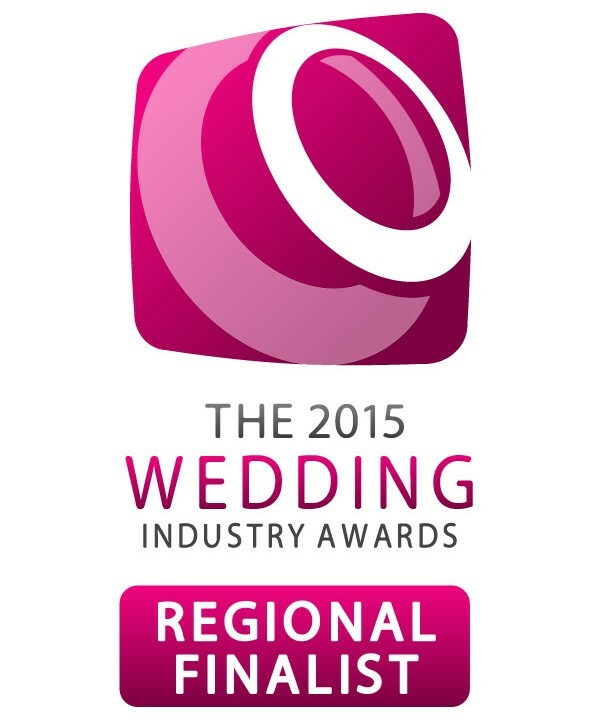 *Individual lashes have been key this year for my natural boho brides. It’s the perfect way to draw attention to your eyes but with out feeling overpowered by a heavy strip lash. 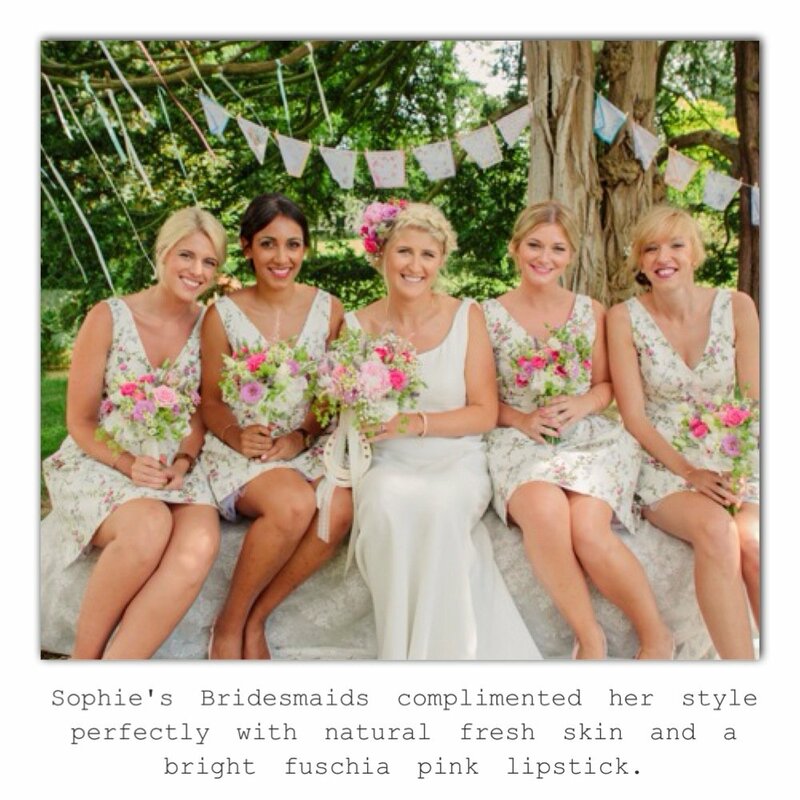 Here is the team behind Sophie’s uber cool Contemporary Bohemian wedding! 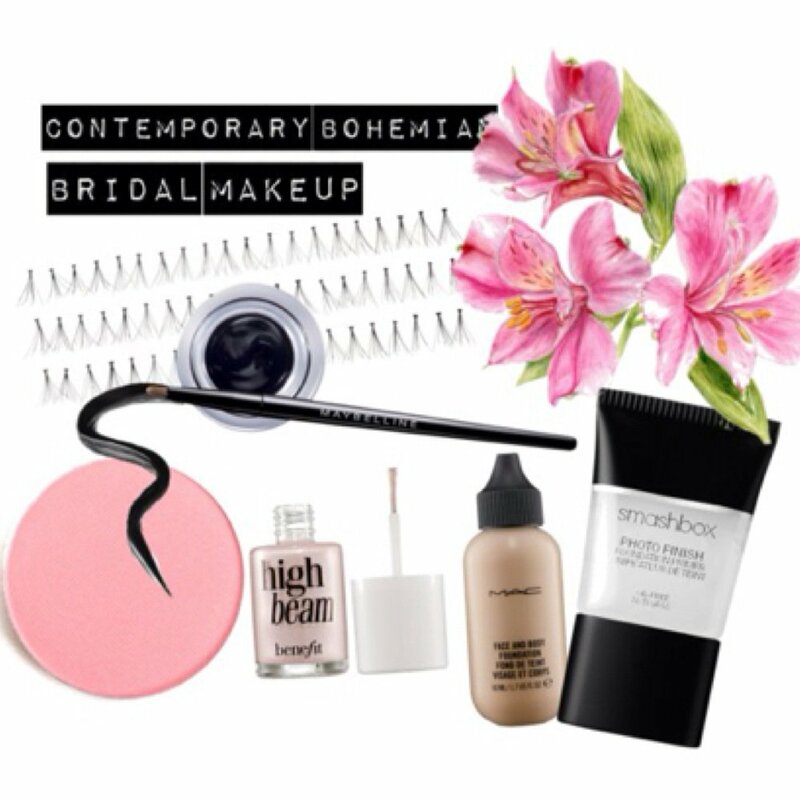 Bridal Makeup Style - Are you a Vintage, Boho, Classic Bride? ?